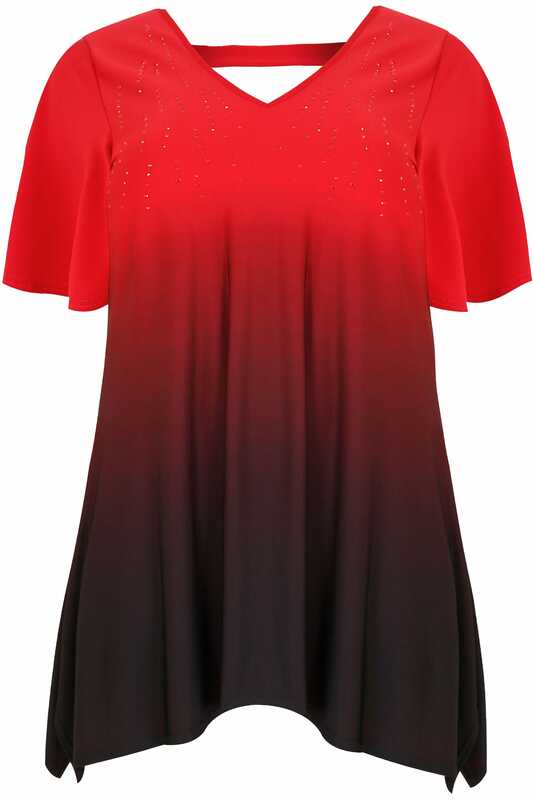 This relaxed top will add a touch of glam to your day-to-evening wardrobe. 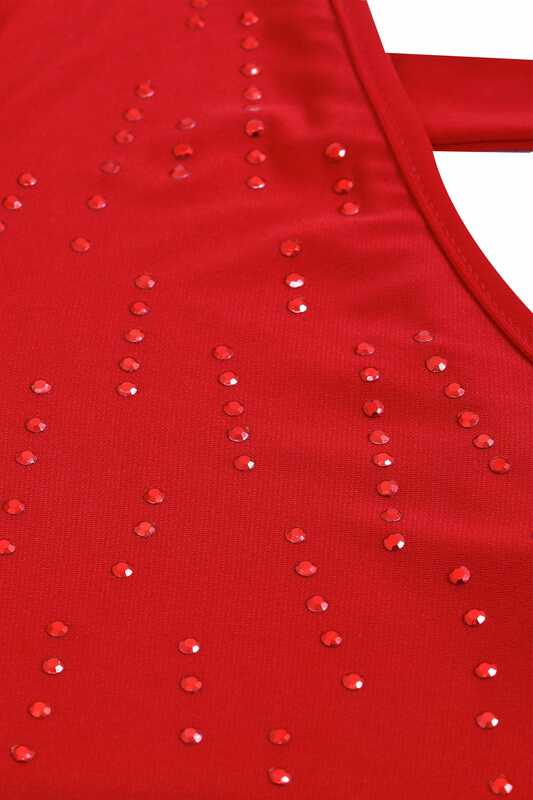 Made from a soft jersey fabric with a hanky hem designed to fit and flatter your curves effortlessly, the top is elevated by stud details across the v-neckline. 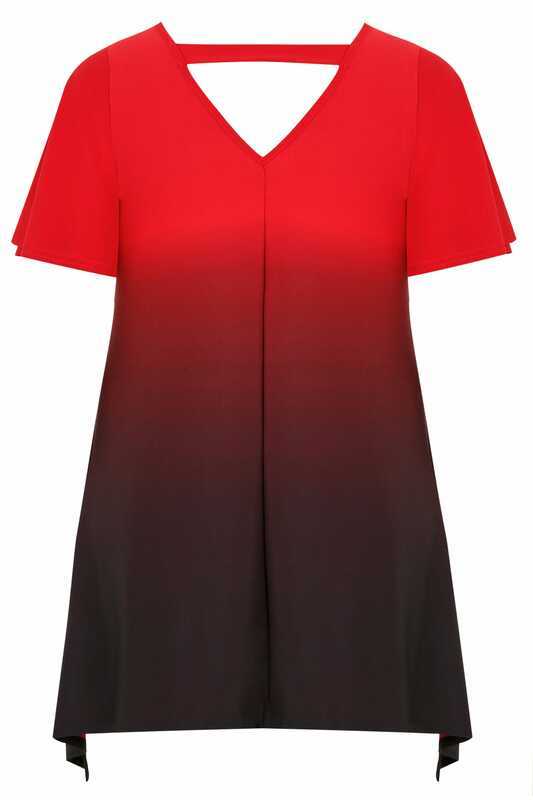 Super stretchy and easy-to-wear, we love its stylish ombre finish.